Warm Up At The Virginia Beach Wine Festival! Looking for something to do after the holidays. 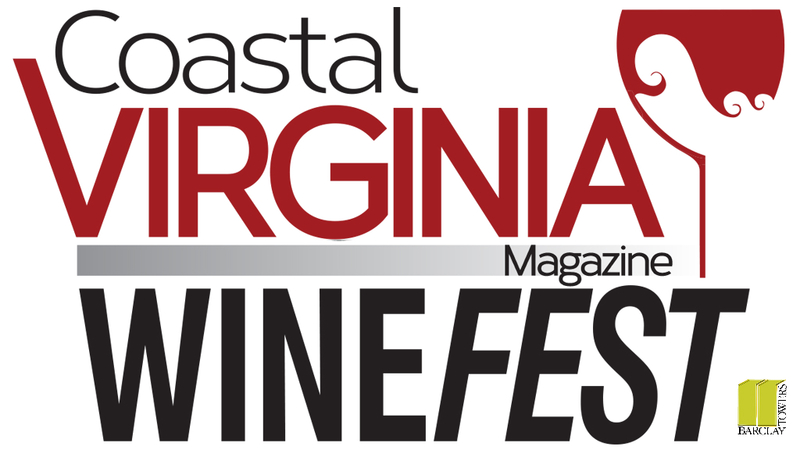 During the Second week of January 2016 Virginia Beach plays host to the Coastal Virginia Wine Festival. In it’s second year the Virginia Wine Festival is the kickoff event for the ever expanding Virginia Wine Industry. Sponsored by Vistagraphics, publishers of Virginia Wine Lover Magazine, the event brings the major wineries and vineyards to Hampton Roads. 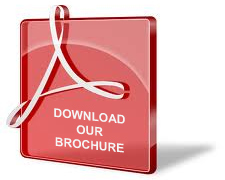 Virginia Wine Lover Magazine showcases the Virginia Wine Industry in full depth. It includes exclusive information about the wineries themselves, the owners, and of course the different wines. As wine in the Commonwealth of Virginia continues to gain in prominence, Virginia Wine Lover Magazine has documented its growth. It is a great resource when you set out to visit the different vineyards. Now they are in one place. Now you can sample the majority of the vineyards in one sitting at the convention center. Booth after booth will feature the different types of unique wine produced here. It is also a great way to begin planning which vineyards you want to visit. Can I get a discount on the tasting tickets? Looking to find out more about Virginia Wine? Take notes: yes, a little nerdy, but you might find the wine you always dreamed of and you are not going to remember it after sampling thirty wines. Don’t spit it out I know this is not a conventional recommendation but your indoors and I didn’t see anyone spitting it out the wine at last years festival.